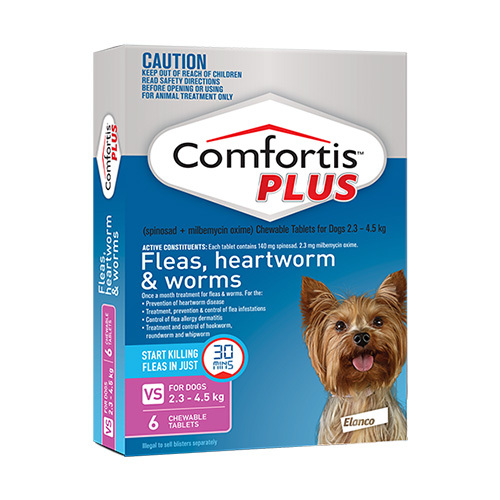 For the fatal diseases in dogs, Heartworms are responsible. 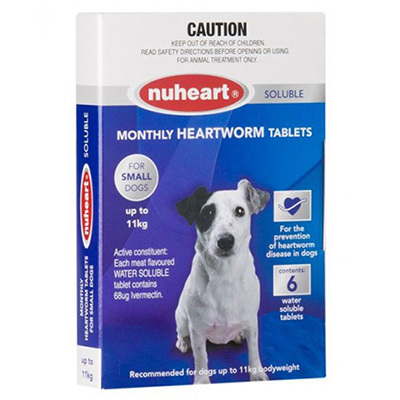 Dogs need heartworm preventives to protect them from the dreadful result of this infection. 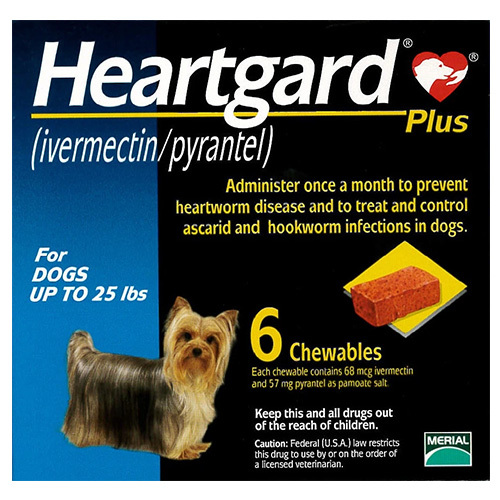 Heartwormers prevent and control heartworm diseases. 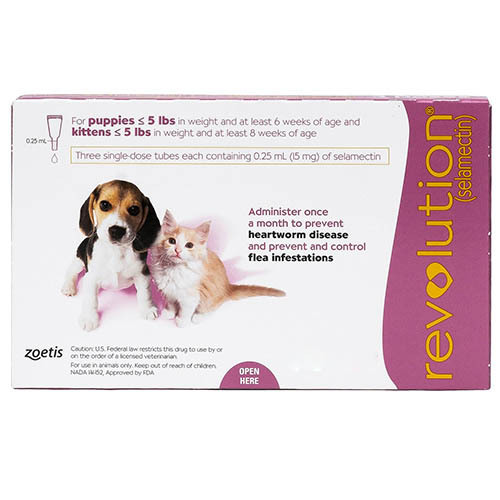 At our online pet supplies store, we provide high quality heartwormers for dogs. 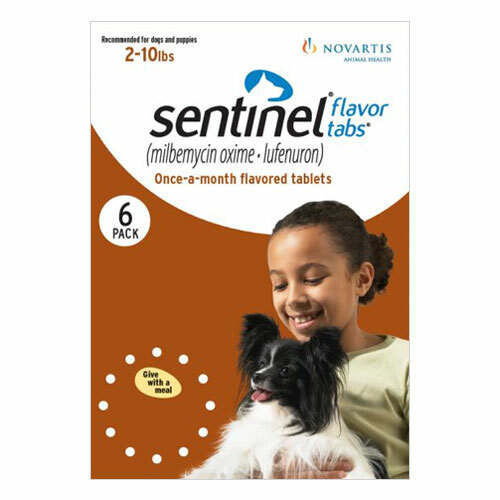 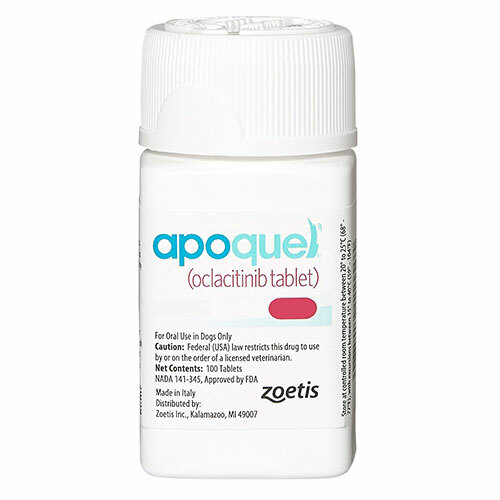 These treatments are available in the form of tablets, chews and spot-ons. 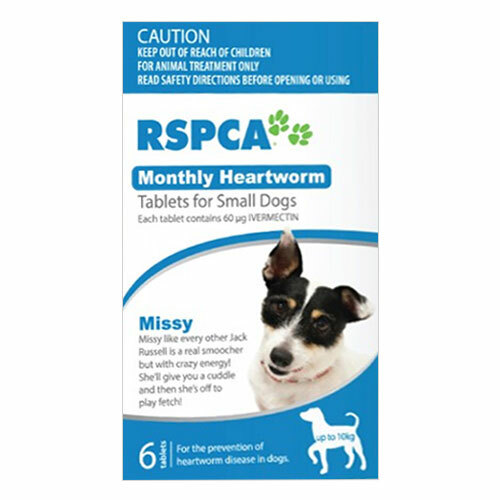 Our brand range of heartworm prevention treatments include top-rated products from reputable brands. 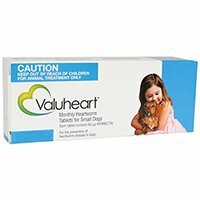 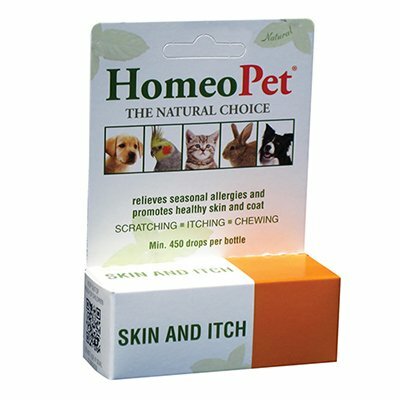 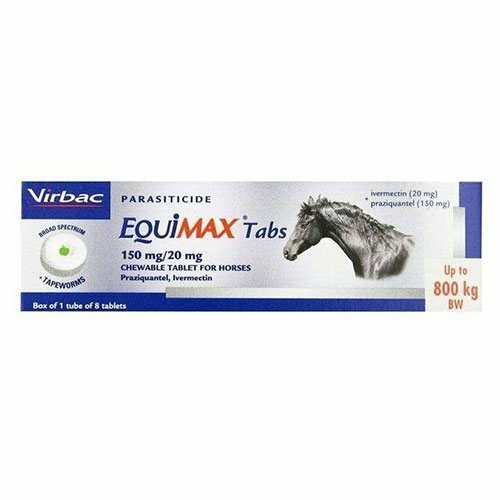 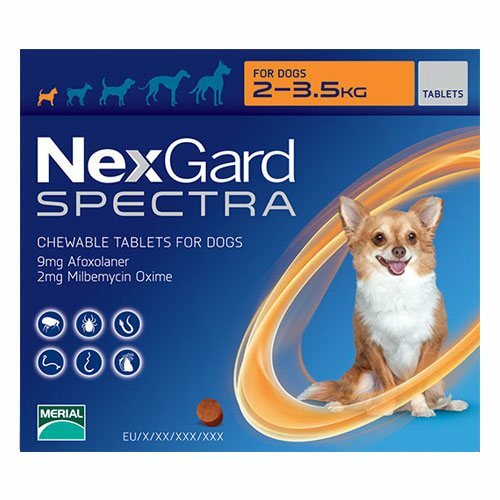 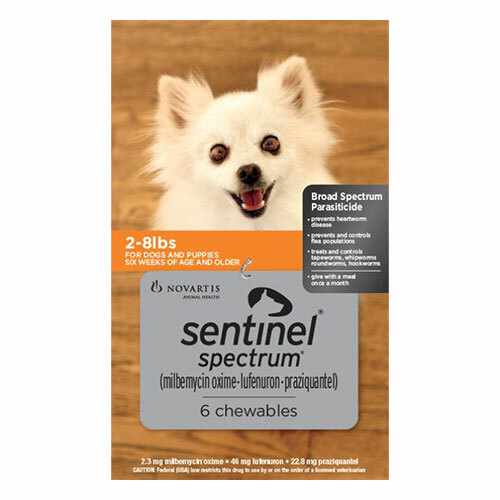 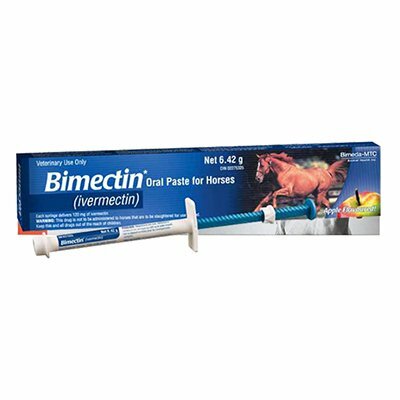 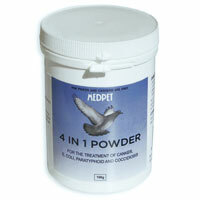 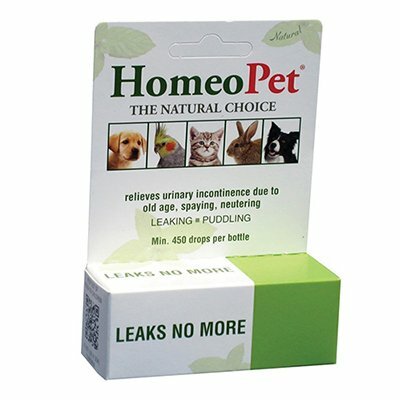 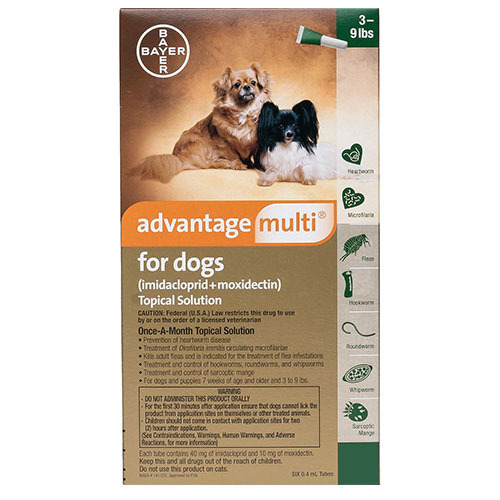 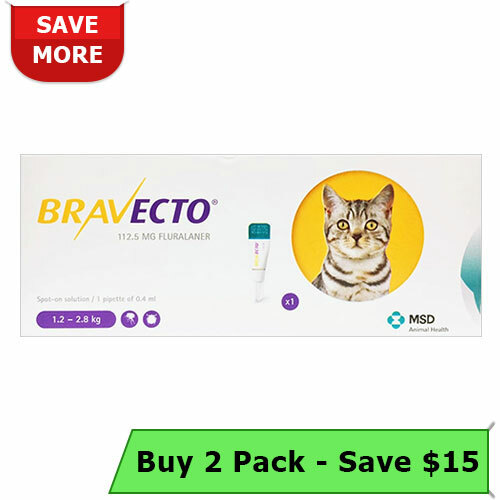 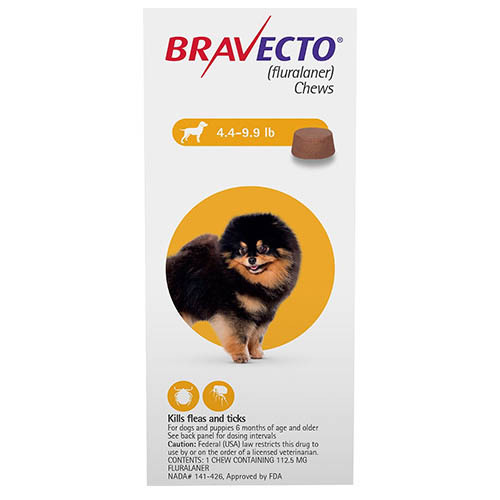 Buy quality heartworm preventives at best prices online.